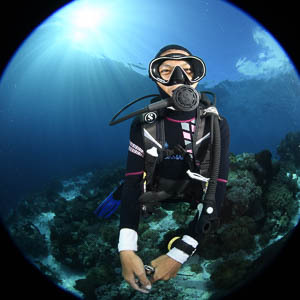 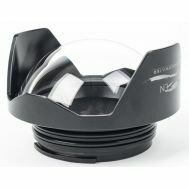 The Zen Underwater WA-100 Pen Dome corrects one of the critical shortcoming of the PT-EP-series housing, the lack of a dome port for use with the Panasonic 7-14mm lens. 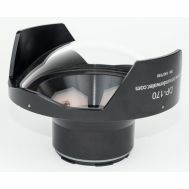 Wide angle lenses behind flat ports produce refractive magnification, radial distortion, and chromatic aberrations. 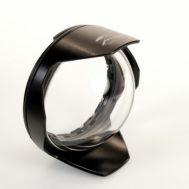 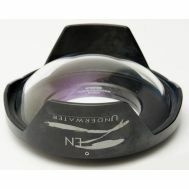 Each of these problems is solved by using an optically coated glass dome port, which retains the in air field of view of the Panasonic 7-14mm lens. 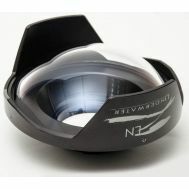 The Zen Underwater Pen Dome for the Panasonic 7-14mm Lens includes a Zoom Gear Adapter. 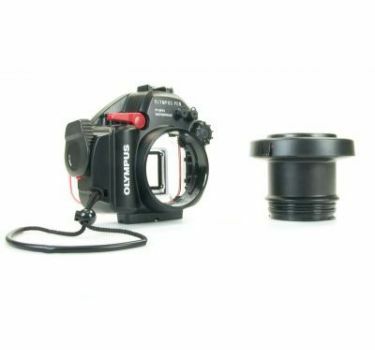 This adapter enables smooth zoom adjustment with the Olympus PPZR-EP01 Zoom Gear. 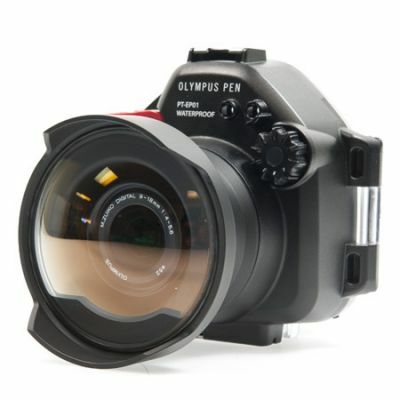 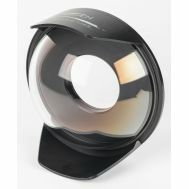 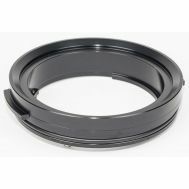 The Zen 100mm Pen Dome is an optically coated glass dome port that yields a 100-degree+ wide angle field of view and eliminates the severe pincushion distortion exhibited by the standard Olympus flat port. 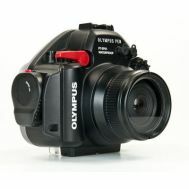 This is a 25% increase in coverage and a dramatic increase in sharpness over the standard Olympus port! 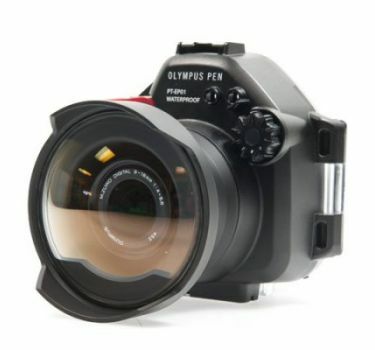 Please Note: The Olympus PPZR-EP01 Zoom Gear has been discontinued and is no longer available. 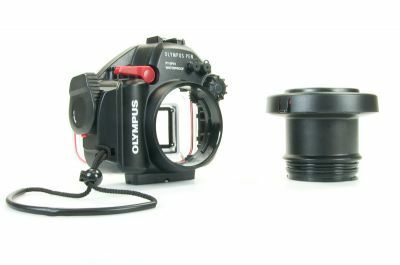 Zooming will not be possible without this gear.